How long does it take to write a book? For my new book, Swallow’s Dance, somewhere between two and 4000 years. In 1625 BCE, a volcano on the island of Santorini erupted. Thought to be the largest eruption in human history, it covered the island’s sophisticated, trading town with 30 metres of ash, rearranged the island’s shoreline, caused a tsunami on Crete and may have sparked the myth of Atlantis and possibly some of the Biblical plagues. Dragonfly Song takes place 200 years later, when the effects of this disaster have been absorbed, but the refugee crisis in Greece was particularly in the news as I finished that book. With the theory that the people of Santorini had fled to Crete before the final eruption, it was impossible not to wonder how they might have been received –especially if their volcano had thrown the world into chaos and famine. 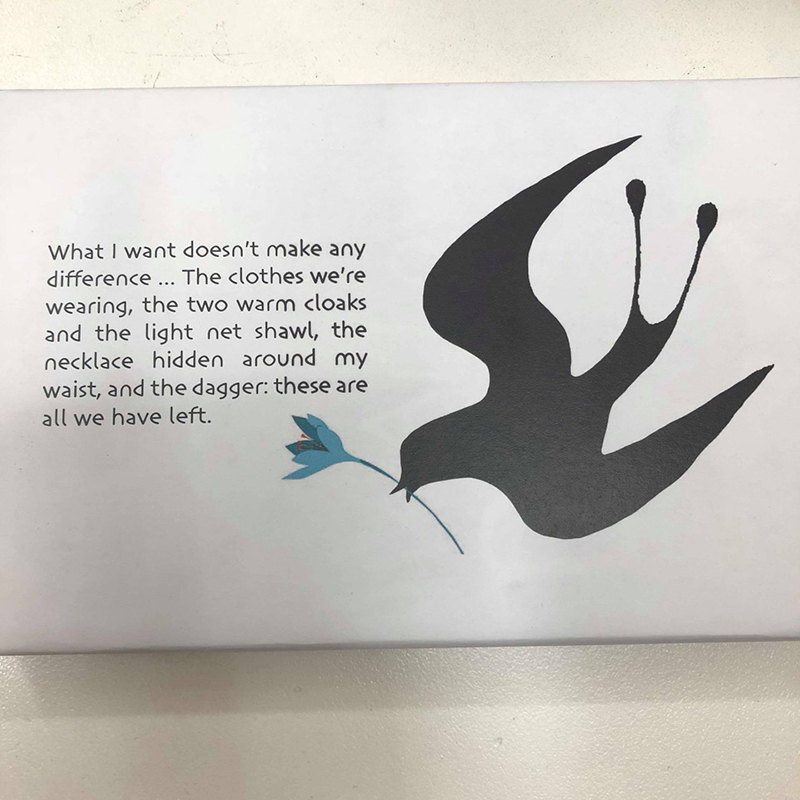 I was lucky enough to receive an Australia Council grant to write this book, so on May 4, 2016, a week after sending back the final proofs of Dragonfly Song, I set off to Greece. 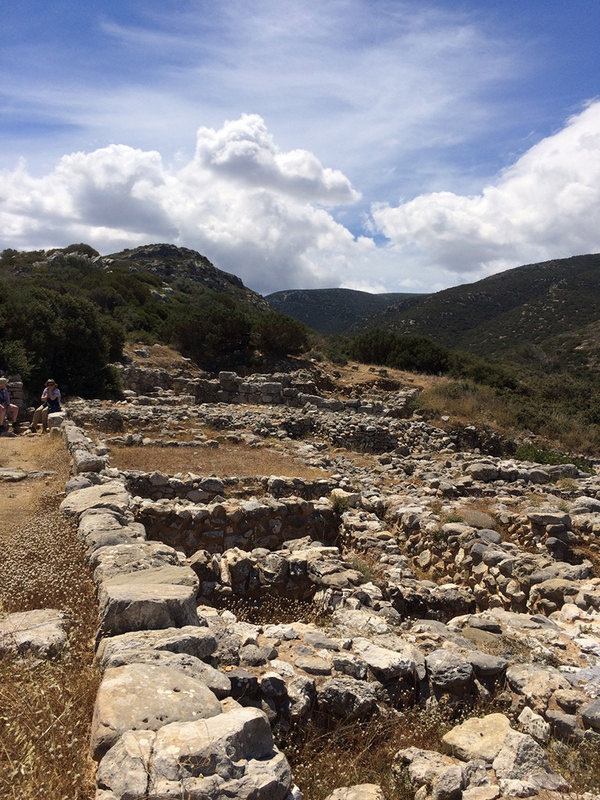 On archaeological sites in Crete, under strict instruction from the archaeologist Sabine Beckmann, I learned to find stone tools and ancient pot sherds, and to distinguish Minoan pottery of 2000 BCE from the 1625 BCE era of Swallow’s Dance. At Gournia, she pointed out the floor of the pottery workshop, which is still covered in fine soft clay, unlike the rock floors of the rest of the site. 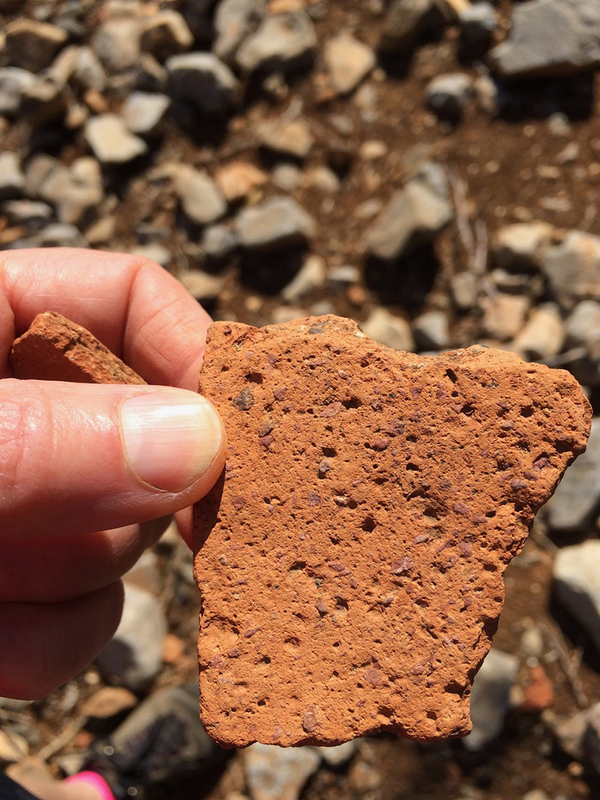 Later, on a mountain path, I discovered a potsherd with the maker’s fingerprint captured in the slip – and my protagonist Leira had to become a potter. I’d originally intended her to be a jeweller, carving tiny gem stones into seals – but no matter how long I studied these in the museums, none spoke to me like this shattered piece of clay. Under Dr Beckmann’s instructions, I also climbed to the summit of the Minoan peak sanctuary of Mt Juktas, and to the depths of the Psychros Cave— although, as Swallow’s Song is fiction, I merged and moved them. There are some advantages to being the boss of the story. The elation came crashing down in Santorini. Visiting the archaeological site of Akrotiri—the partially excavated town discovered under the ash in 1967 —I was sobered to find that the latest theories suggest that it was partially inhabited at the time of the final eruption, and that no one on the island could have possibly survived. (Of course, as the island was a trading nation, some people would have escaped because they were travelling). Although my characters are fictitious, they are based on the real people who inhabited this beautiful, sophisticated city, and I was deeply saddened at this revised history. It took me some time to come to terms with it. But I eventually did, and the rest of the process was more typical: write, rewrite, discuss with editors; repeat – which can never describe the euphoria of sudden revelations. Yes I know they come from my mind, but they feel like extraordinary discoveries. The final changes to the proof copies were done at the end of April, two years after I left for Crete. And that final touch of magic, the omen we always hope for? 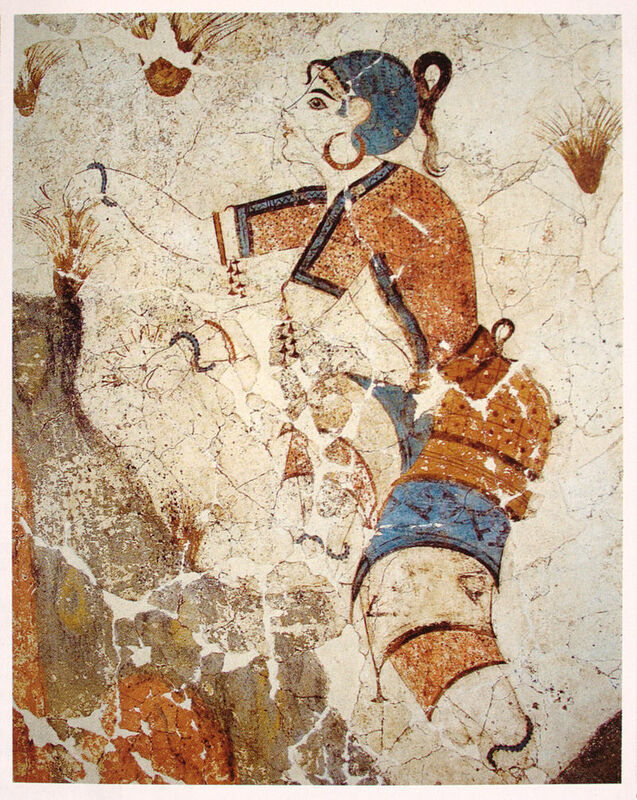 The day after I returned the proofs, an article on Minoan ecstatic dances tumbled into my inbox: The Dance of the Barn Swallow. I’d made up the dance for this book… but maybe I didn’t! 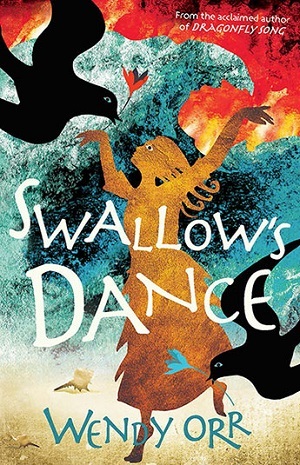 So, at the end of this month, Swallow’s Dance will fly into the world, or at least into Australia and New Zealand– Canada and USA have to wait till October. There’ll be a launch in Melbourne, at The Younger Sun in Yarraville, at 3 pm Saturday June 30, and one in Mornington at Farrells Bookshop at 10:30 July 2. See the New Events on the home page for the details (They’re both free but the Younger Sun event is ticketed). And if you can’t come but particularly want a signed copy, feel free to contact me. 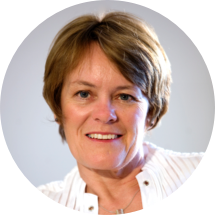 Wendy Orr Thanks, Talma. Isn't it interesting how different times and places inspire us? The myth of Ariadne would be fascinating. Could you please use the contact me form so we can email directly without sharing details publicly?